Completely biased, politically-incorrect, and opinionated ratings of Tiki Bars around the world. At this point in "Scotty's" life he has achieved professional status when it comes to judging Tiki Bars. 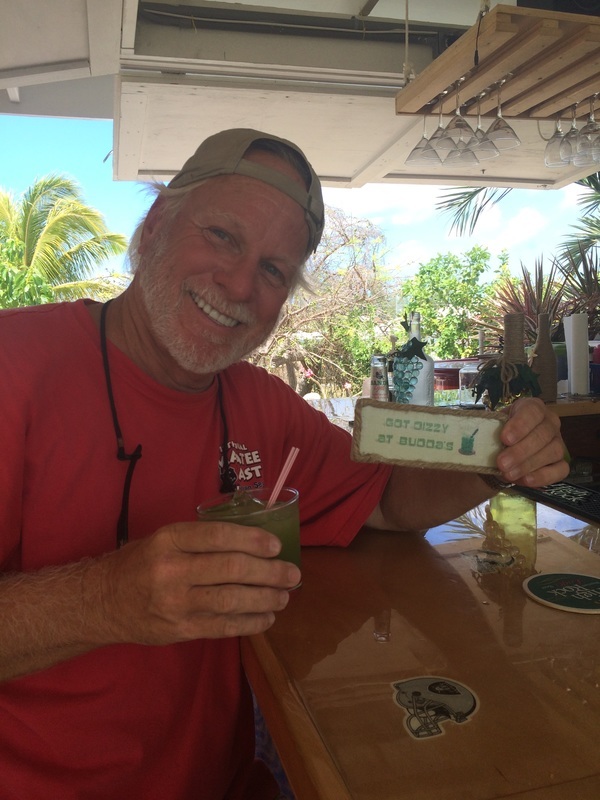 He is on a mission to find the best Tiki Bars around the world. How COLD is the Beer? How CHEAP is the Beer? Do they serve Scotty's Favorite Beers? Ya know it when ya see it! This Tiki Bar is located in Spanish Wells but not on the water. Although it is not on the water this Tiki Bar is so unique I must review it. We stumbled upon it while walking on a back road. This was a completely random find. We had to walk down a driveway to get to the Tiki Bar. 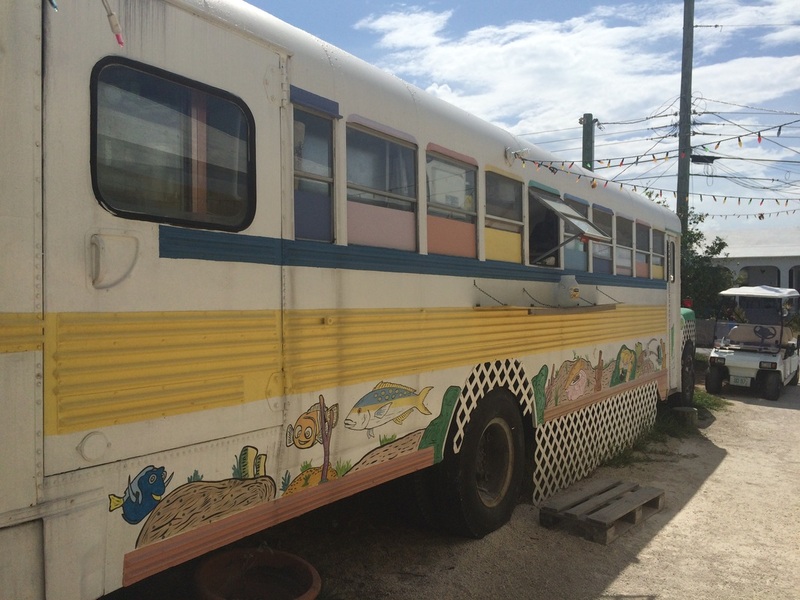 As we walked down the driveway we passed an old school bus that was converted into a food/restaurant truck and to our left was an old building converted into a liquor store. 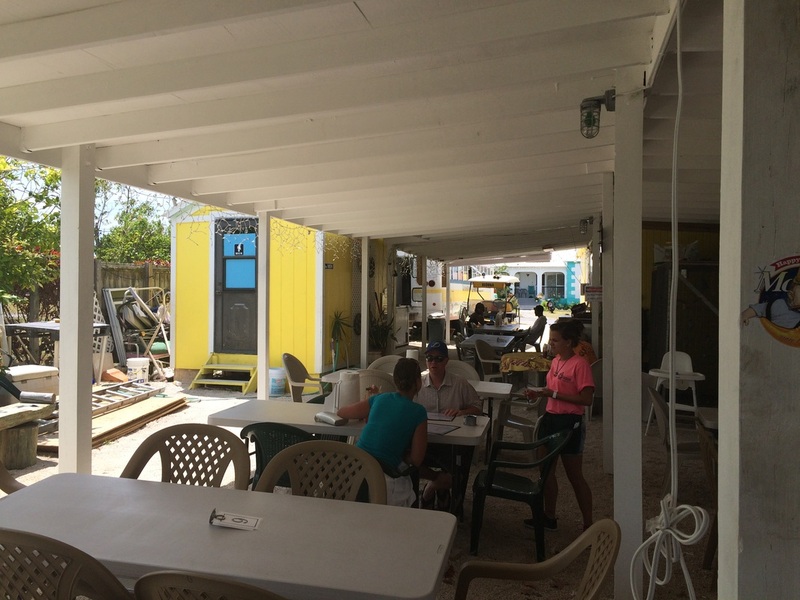 The restrooms were in a portable building next to the Tiki Bar and were spotless. 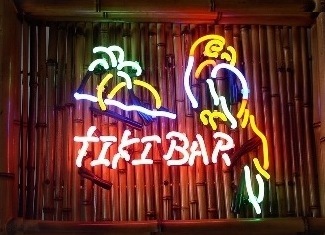 The Tiki Bar itself looked and felt like a genuine Tiki Bar even though there was no water in site. 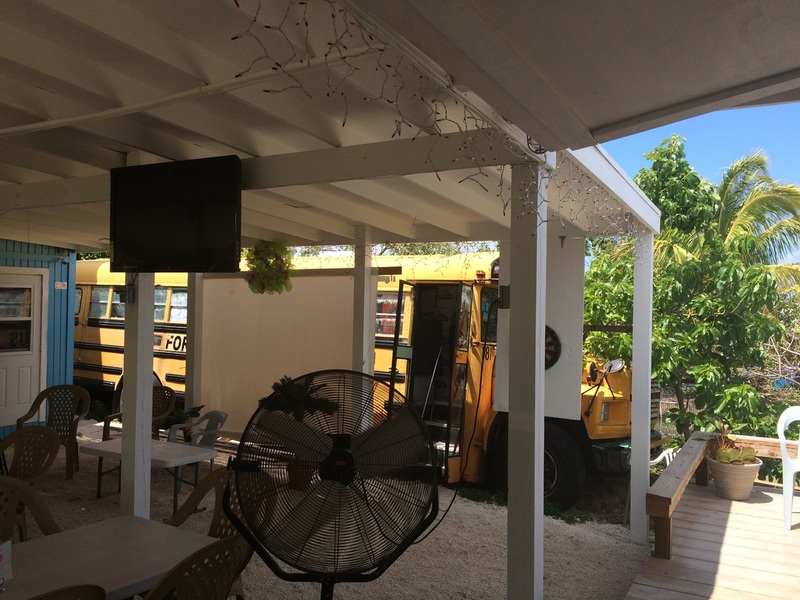 From what we learned from our bartender, everyone working there is part of Budda's family. Wife, daughter, son-in-law, etc. 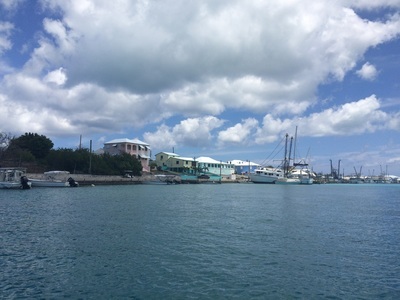 This is the largest commercial fishing community in Eleuthera and Exumas. The bartender's main job was commercial fishing. The customers were mostly locals that were interesting characters. With it being a commercial fishing community the sea stories were simply amazing and mesmerizing. I give this unique place 3 Palm Trees and not 4 Palm Trees only due to the lack of water. They pampered me, kept my drinks full, and entertained me with amazing sea stories. Budda's history stories were very entertaining as well. The beer and drinks were cold. Miller Lite??? Service was so good I forgot to ask. 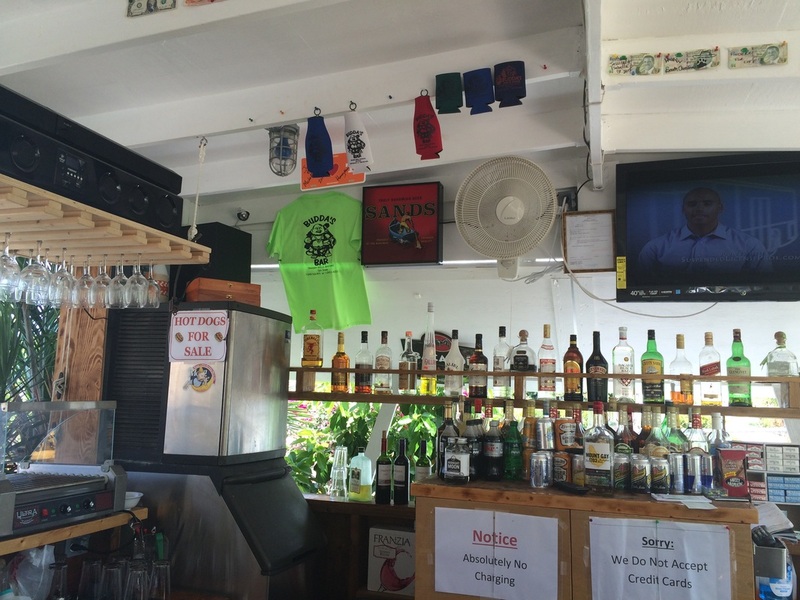 They have the "Dizzy Budda" specialty drink with more octane than premium gasoline. It comes with a disclaimer so obviously I had to have one. Very good and potent. I got Dizzy at Budda's!!! This place wreaked with Bizarreness. Bizarre, bizarre, bizarre. This gets a 3 Crazy Fish rating. Why not 4? I don't know...I'll contemplate this the next time I have a Dizzy Drink.